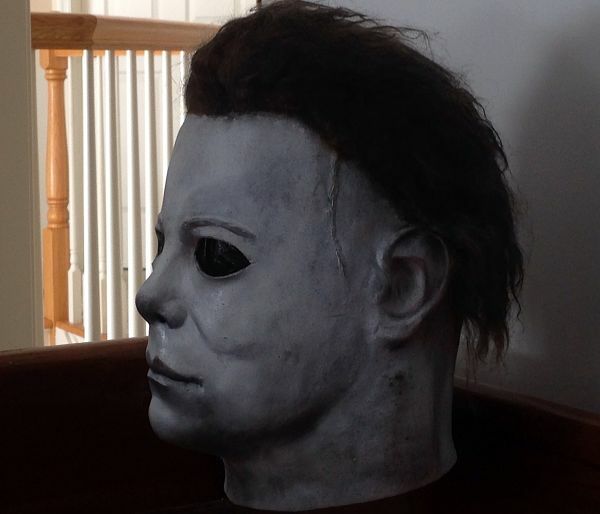 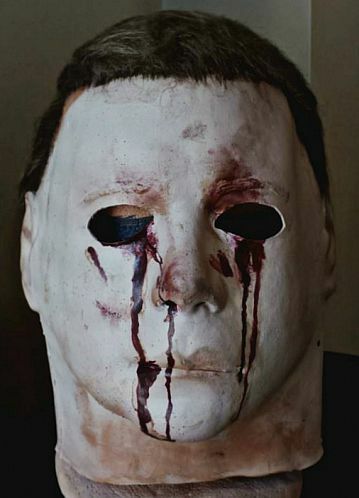 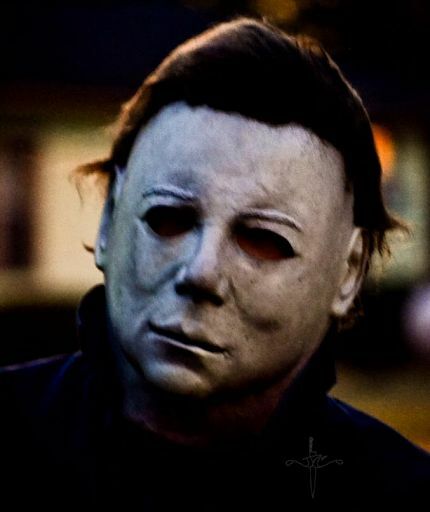 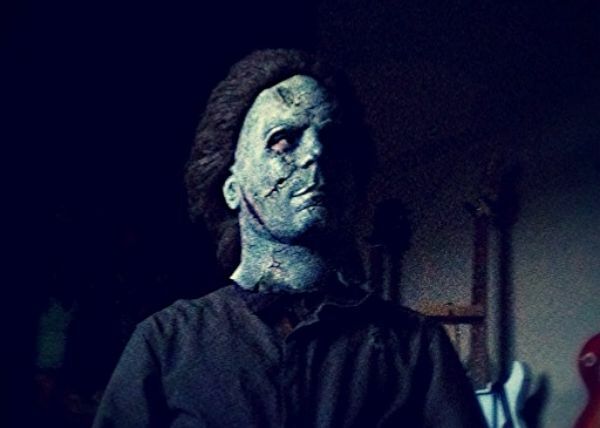 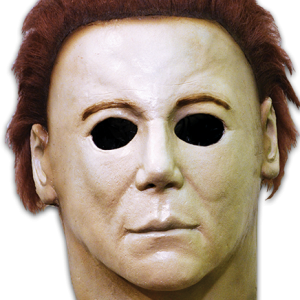 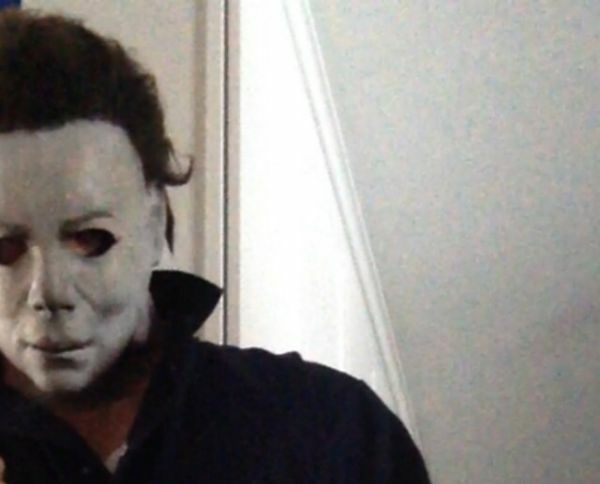 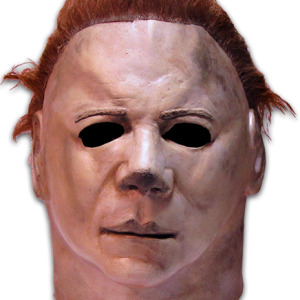 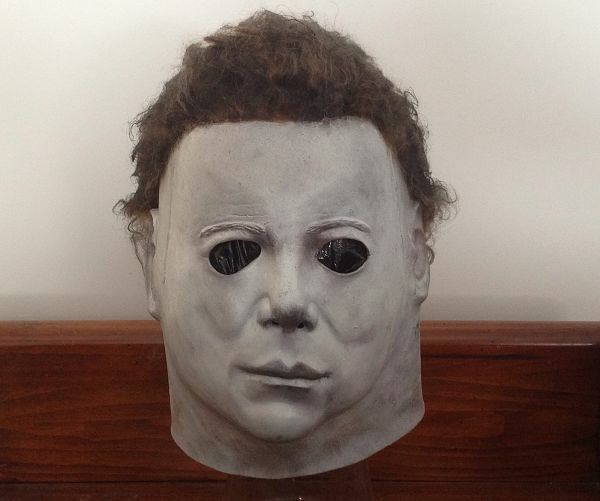 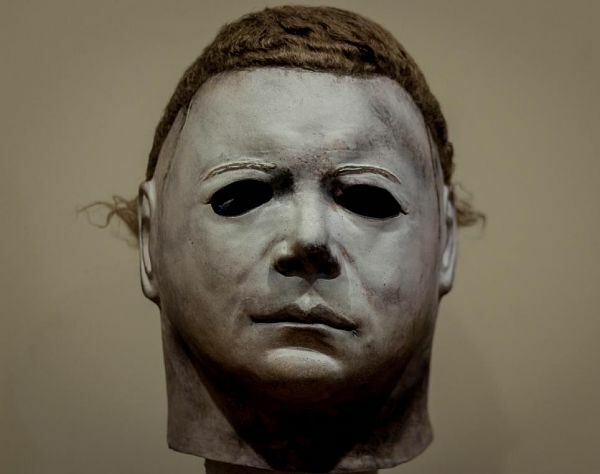 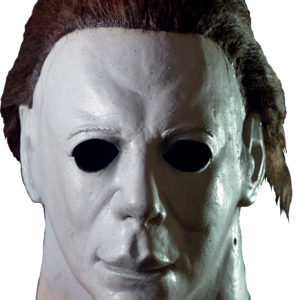 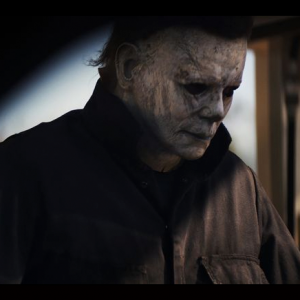 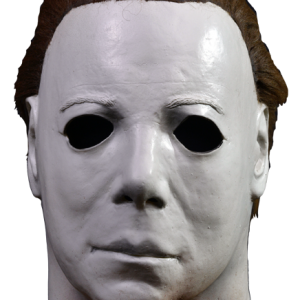 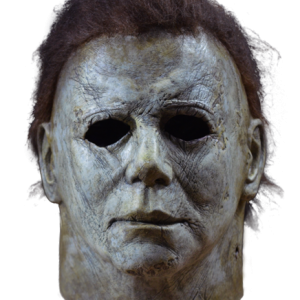 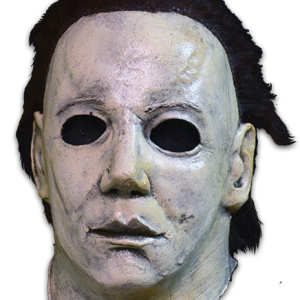 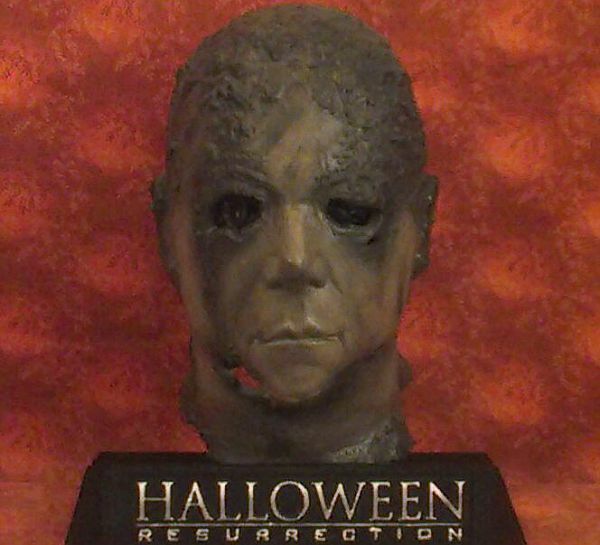 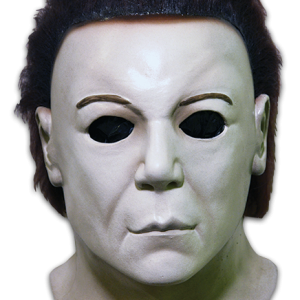 Featured Michael Myers Masks is here again and the Spring season couldn’t start any sooner. 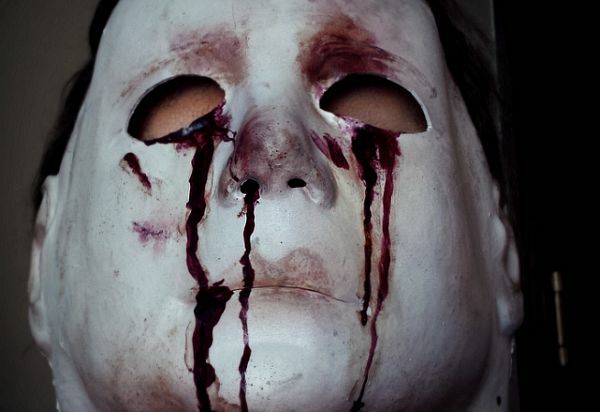 I don’t want to hear about cold or snow for the time being; I’m tired of them. 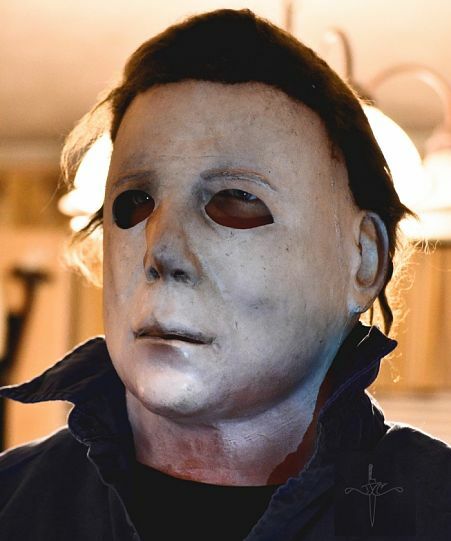 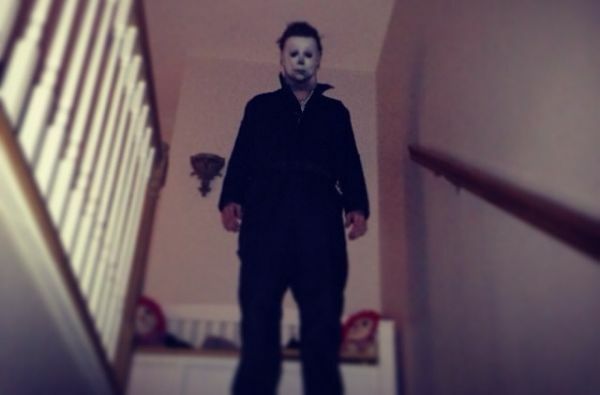 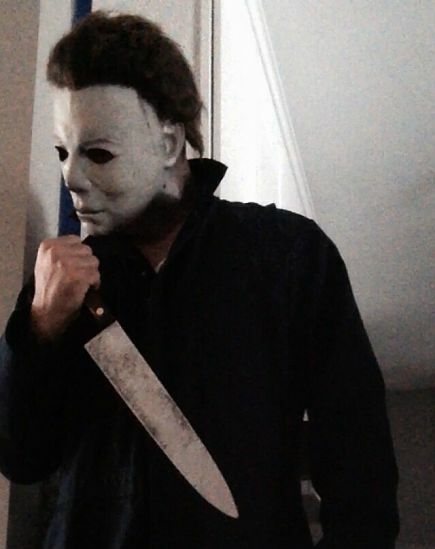 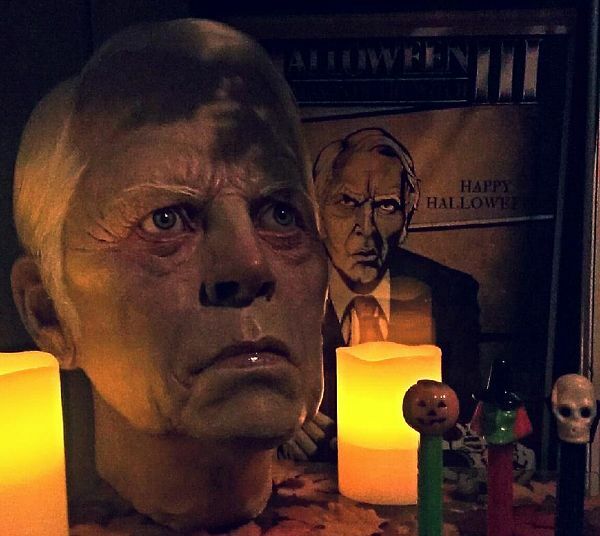 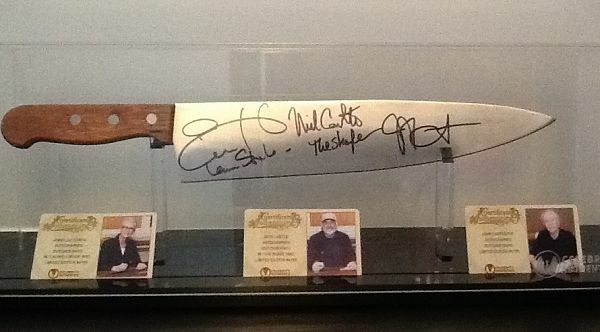 Site member Chris Durand (who played Michael Myers in Halloween: H20) cancelled his appearance at the recent Walker Stalker Con in Chicago, so we hope that he’s doing well and busy with work. 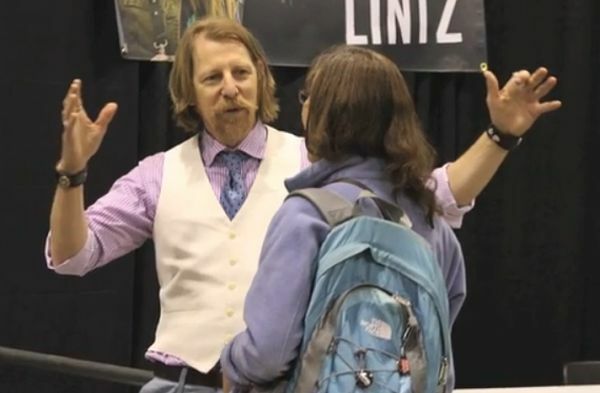 But Lew Temple (who appeared in Rob Zombie’s Halloween) was there meeting and greeting the fans.